Add a season to your retail property by dressing up entryways and infusing festive pots into the landscape. ‘Tis the season to ring in the holidays, and it’s time to begin planning and installing Christmas décor for the landscape. 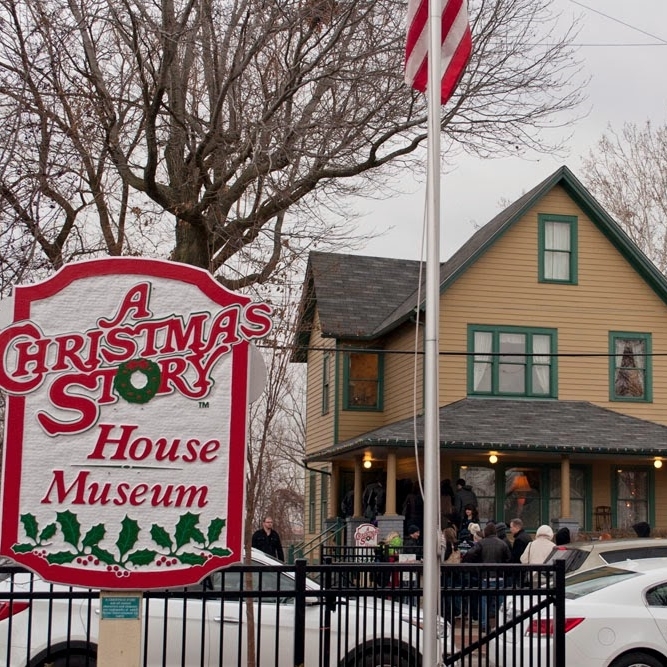 We’re not talking about a National Lampoon’s display — we’re Schill, not Clark W. Griswold. But subtle, sophisticated holiday landscaping effects will warm up the environment during a chilly time of year, give visitors a warm-and-fuzzy feeling, and set your property apart from the rest. What kind of special effects? We’re talking about adding winter interest with holiday pots of fresh-cut pine and berry-covered boughs, and creating energy-efficient LED lighting displays that garnish focal points on your property. Think of holiday décor as the landscaping tinsel that will get your property into the spirit. Here are some holiday landscaping trends that will give your property just the right amount of dazzle, whether that’s adding a welcoming feel to a multifamily residential development, glitzing up a retail shopping plaza or bringing holiday cheer to an office park. Commercial-grade holiday lighting for the landscape is critical because the wiring will stay intact and weather the Northeast Ohio environment. Some contractors might depend on box stores as a supply source for lighting. 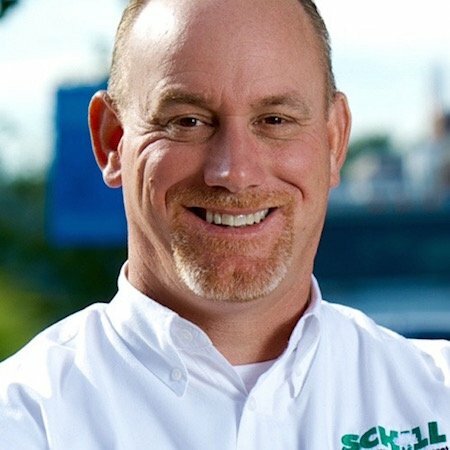 Schill acquires lighting through a manufacturer of commercial-grade holiday lighting, which allows us to create custom lighting arrangements and assures longer-lasting materials. LED lighting is the most energy-efficient option for the landscape; it will save your electric bill, and the lights will last all season, and beyond. 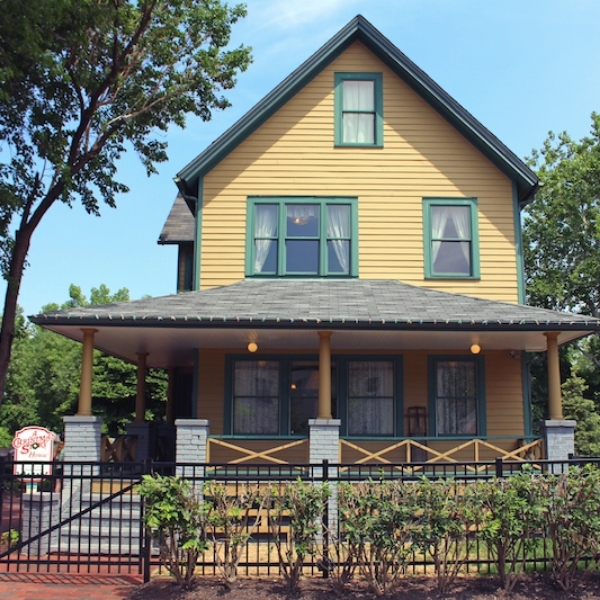 Rather than lighting up an entire property, you should choose a focal point or several “main attractions” on the property, depending on its size and the number of entryways. Consider the high-traffic areas on your property — places where the décor and your dollars will make the greatest impact. There are endless options for creativity, and an experienced landscape professional focused on holiday décor can create a memorable design for your retail property. Deck the halls with pots brimming with fresh-cut pine and branching, materials that can be clipped and “recycled” from your own property. We can use existing pots and change out plant material for holiday fare, or specialty pots in holiday colors or metallics can add extra flair. Birch tree and red twig Dogwood branches can give planters some height, and twinkle lights can be incorporated into the design. A landscape professional will use proper pruning techniques to secure the best cuts from your property. 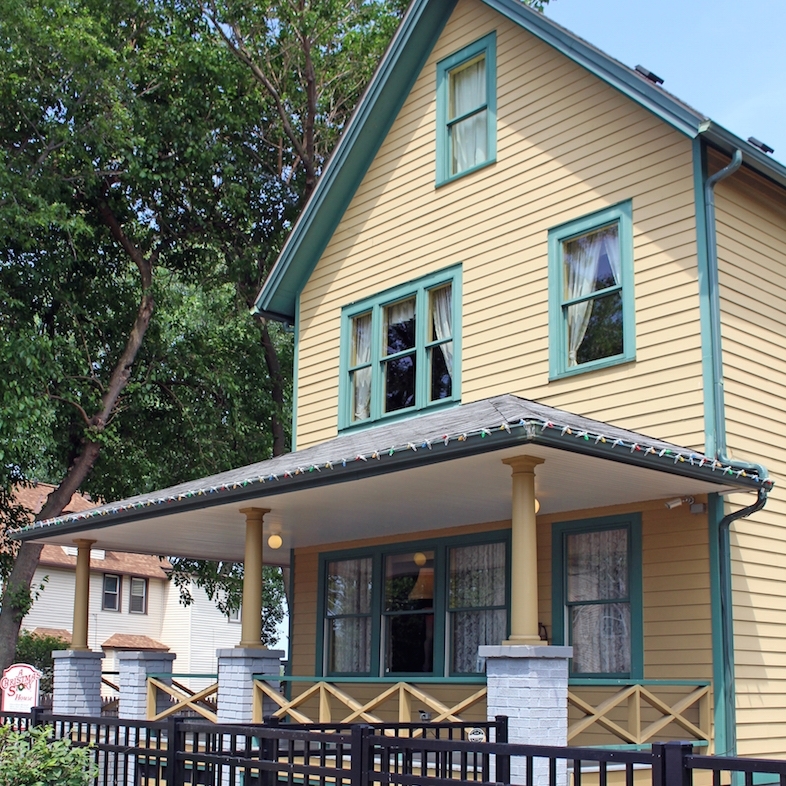 We’re proud to be putting the final touches on The Christmas Story House landscape and outdoor holiday lighting in the next couple of weeks, before the iconic movie set home opens its doors for a busy season of tourists and local fans. Are you inspired? Let’s talk more about how we can create a sophisticated holiday statement on your property’s landscape this year. Call us any time at (440) 327-3030, or fill out this simple contact form and we’ll get in touch with you.